He abused the resources of over 1.5 million users on a monthly basis. 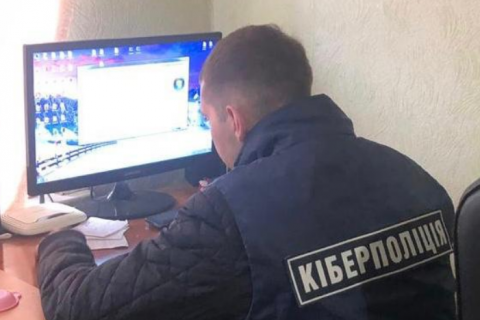 The Ukrainian Cyber Police have detained a 32-year-old resident of Chernivtsi Region for cryptojacking, or cryptocurrency mining without a user's explicit permission. Investigators have learnt that he planted his cryptomining malware on websites with free books and research papers which he moderated. Thus, he abused the resources of over 1.5 million users who visited these websites. He is facing charges of unauthorized interference in computer work.